STA-BIL® Starting Fluid is a special formula starting fluid with upper cylinder lube and corrosion inhibitor. 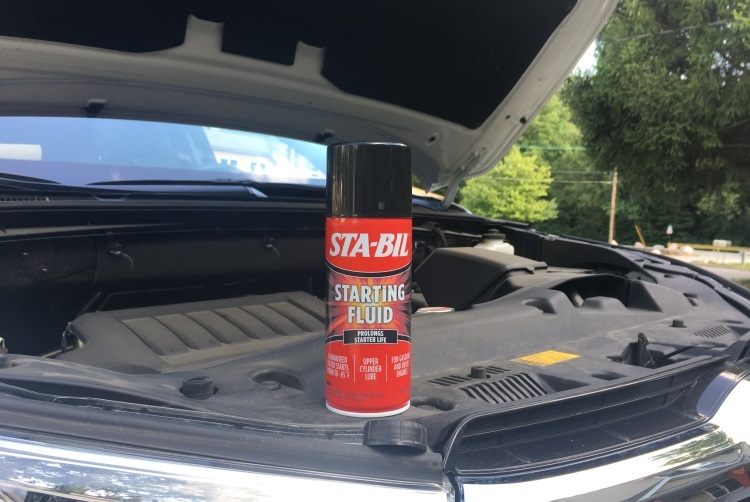 STA-BIL® Starting Fluid is safe for oxygen sensors and catalytic converters. 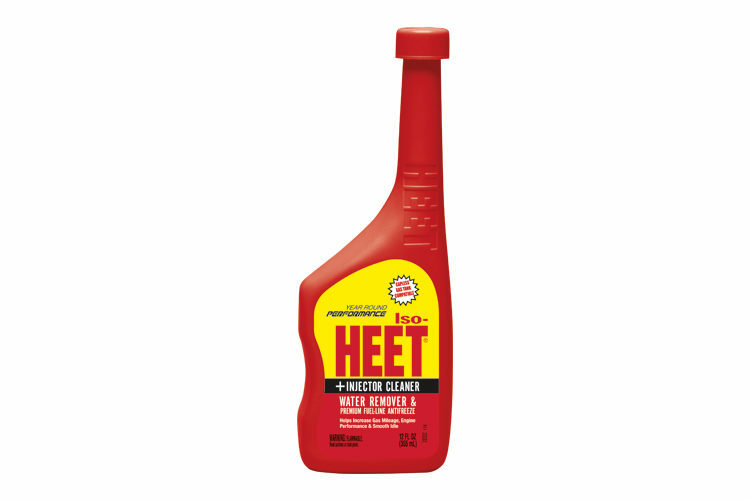 It is for use in all gasoline and diesel engines in cars, trucks, tractors, buses, marine engines, lawnmowers, snowmobiles, snow blowers, and construction equipment. 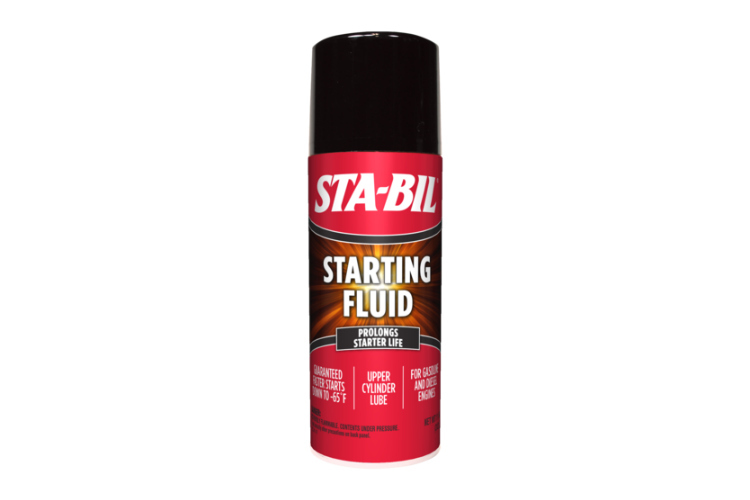 This starting fluid saves starters and batteries by helping get engines started quickly. 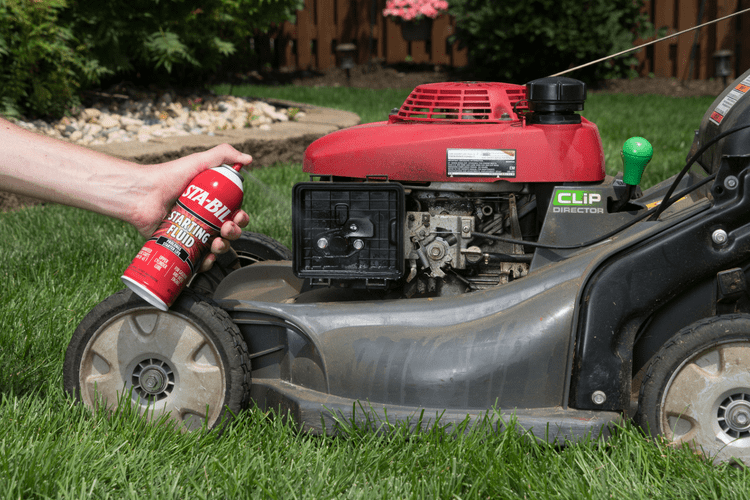 This product comes in a convenient 11 ounce aerosol can. 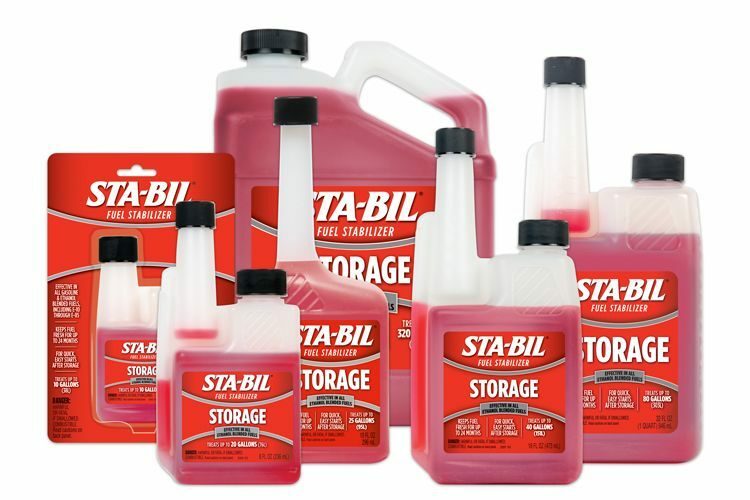 STA-BIL® Starting Fluid is rated 4.9 out of 5 by 11. 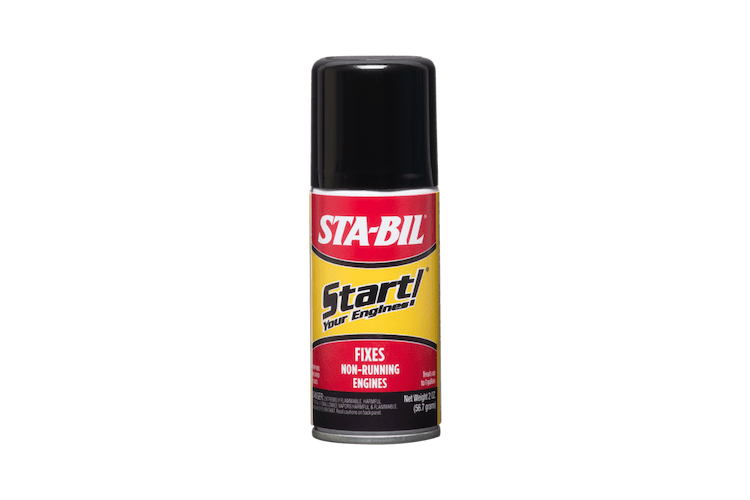 Rated 5 out of 5 by Reds from Easy Start Works great on any hard to start engine. Used it on my snowblower which sometimes took 4-5 pulls to start now 1-2 pulls and good to go. Can't beat having a can on hand just in case. Rated 5 out of 5 by del88ta from Ease of use. I Have an older edger and pressure washer which are tempermental when starting. This gave the burst I needed to start on first or second pull of cord. Rated 5 out of 5 by BJJP from Great Item! 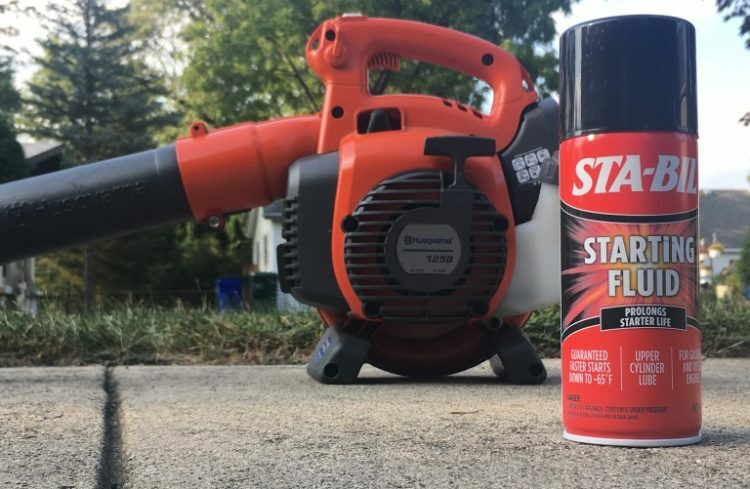 I used the starting fluid on my leaf blower after its Winter rest and the blower started right up. Nice product! Rated 5 out of 5 by Tom57 from It works great! Having previously started fires using gasoline on carburetors, this is a welcome solution to the problem! Rated 5 out of 5 by Maginethat from Best there is !!! Sprayed in all my small engines, they seem to start more rapidly and stay started! Great stuff!! Rated 5 out of 5 by CGSodbuster from Time Saver Used it to start my skid steer on a very cold night and it worked great - thank you. Rated 5 out of 5 by gopher from Fast Start Works really fast! 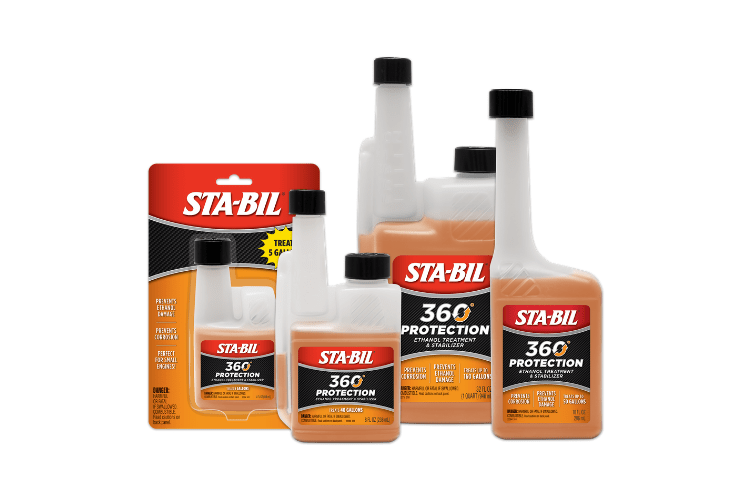 Great product to have handy along with Stabil and Start.